What is Arctic Glass Igloo? How about Santa Park fun? Arctic Glass Igloos are classic round-shaped igloos with thermal glass roof and all-sky-view. - Heated floors, thermal-glass, wc and shower. - Aurora Borealis alarm service available. Location: 4/5 35 km from Rovaniemi airport. A bit far away from services. Comfort level: 4/5 Comfortable basic small igloos with facilities. Value for money: 4/5 Price from 399€/night. Visit Santa Claus village in Rovaniemi. It is just 30 min drive from Arctic Glass Igloos. Winter paradise for all family. 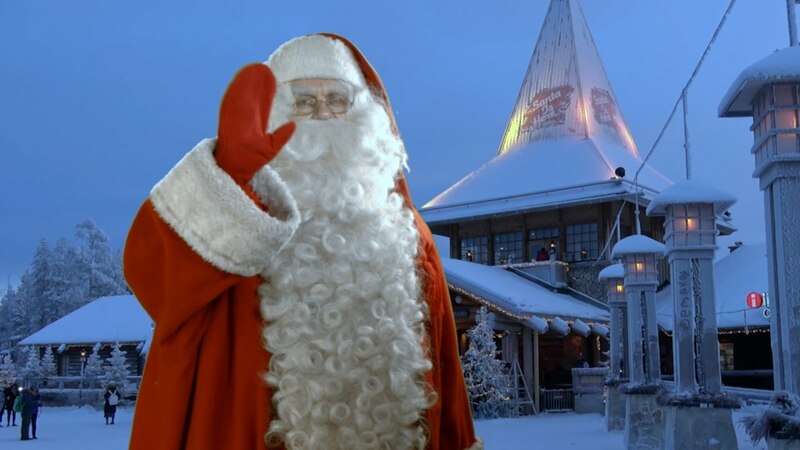 Santa Claus Village in Lapland video from Santatelevision channel. Santa cave with a lot of things to do: Elf School, Mrs Claus Gingerbread Kitchen, Four Seasons Sleigh Ride, Ice Princess Ice Gallery, Giant Snow Globe, and much more. Arktikum museum & science centre in Rovaniemi in Lapland. Popular culture destination and attraction tells the story of the North. Ounasvaara Ski Resort is located almost in a centre of Rovaniemi. 1. How to get to Arctic Glass Igloos? Arctic Glass Igloo resort is located quite close to Rovaniemi airport, Finland. 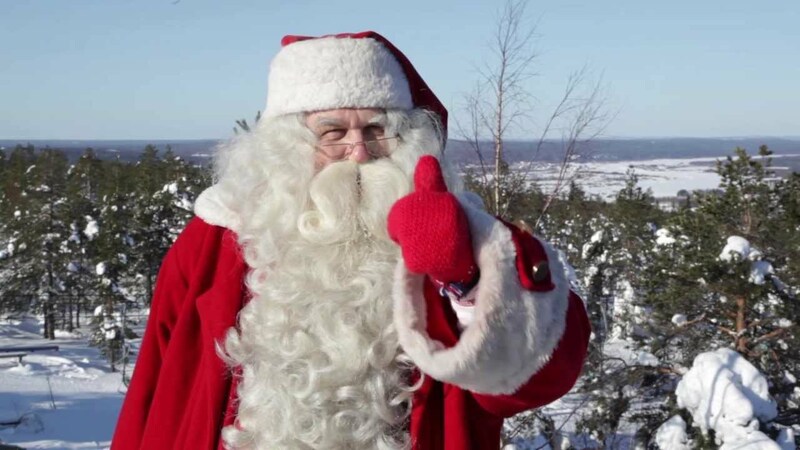 Pick up service is arranged from Rovaniemi city center and Santa Claus Village for overnight guests at 13:00, 15:00, 16:30 and 19:00. If you are arriving by plane, resorts staff can pick you up from the Rovaniemi airport (RVN) upon arrival or at 14:30 and 18:30. All the transfers are arranged for an additional fee. Distance from the Airport to Arctic Glass Igloos: 3,5 km (easy transfers by taxi). Distance from Railway station to Arctic Glass Igloos: 9 km. Santa’s Express Bus №8 leaves from the Rovaniemi railway station to Santa Claus village every hour / every day. Arctic Glass Igloos are open from the very end of November – Mar 31. 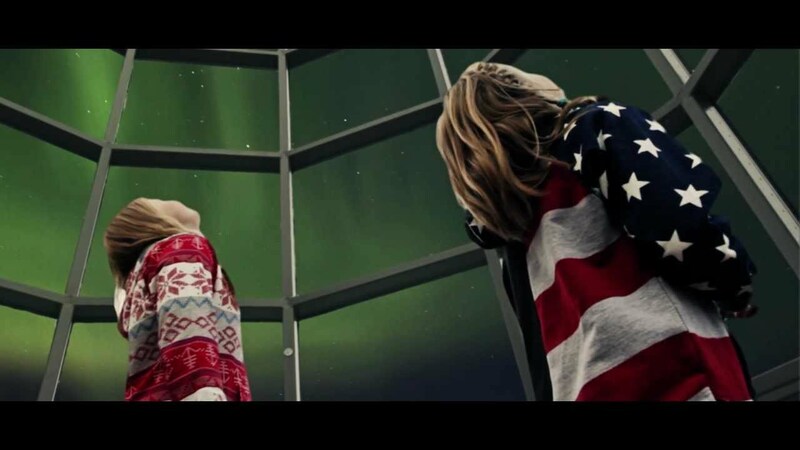 The best time to stay at Glass Igloos is from Jan - March to get as much as possible from the Lapland trip, activities and scenery, and more chances to see the Northern Lights.